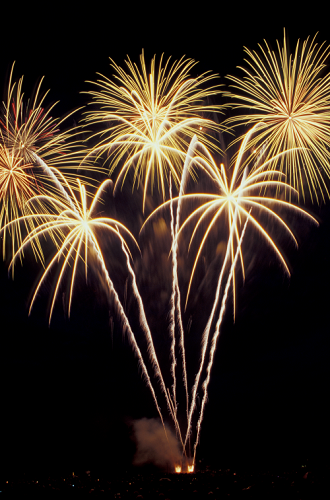 To view Fireworks suppliers in a particular county, please select this below and click the 'show results' button! 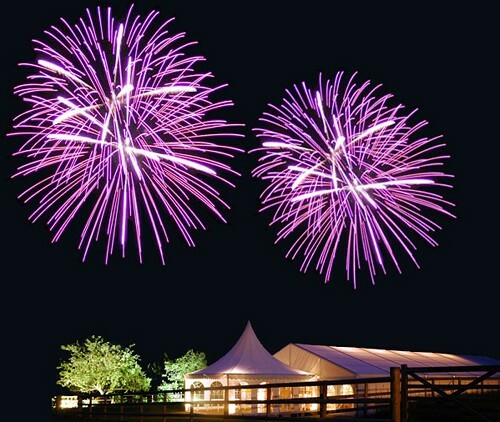 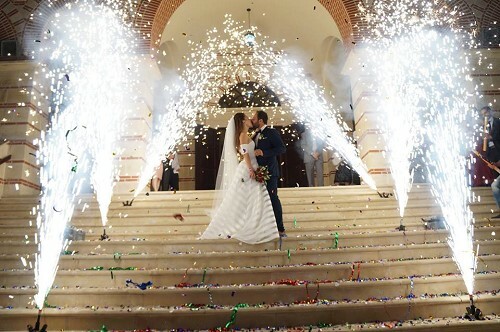 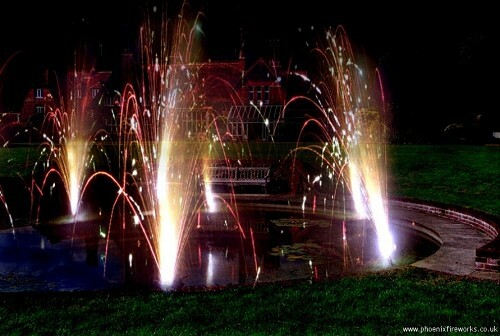 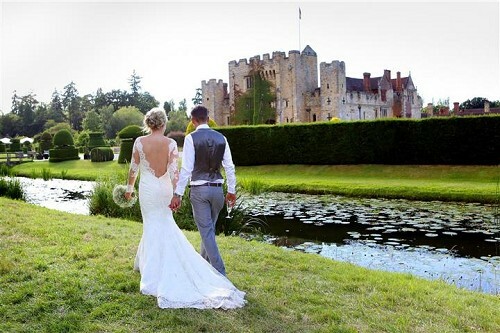 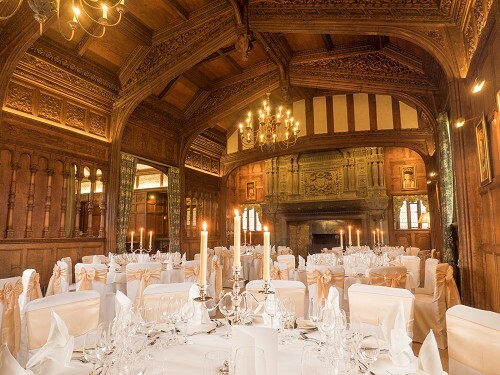 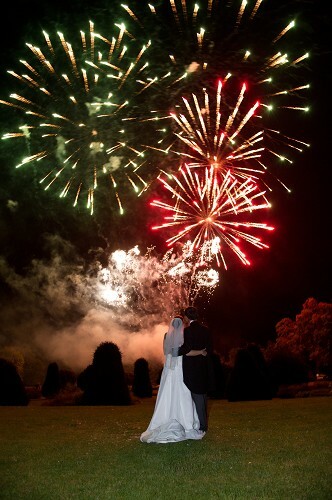 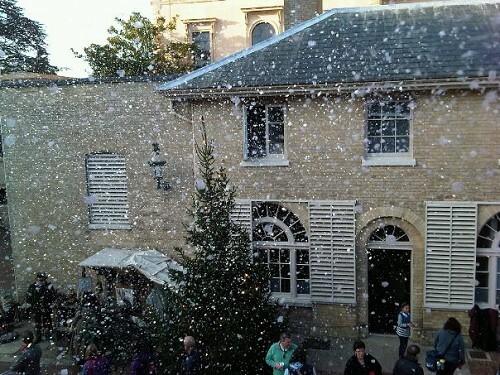 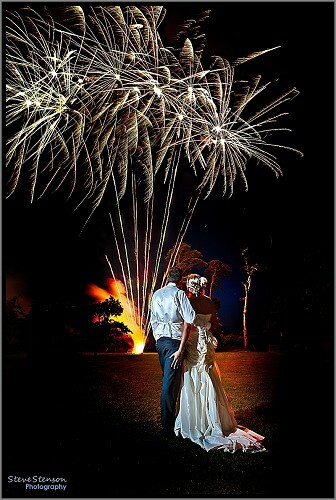 There's nothing quite like a firework display to round off the perfect wedding day. 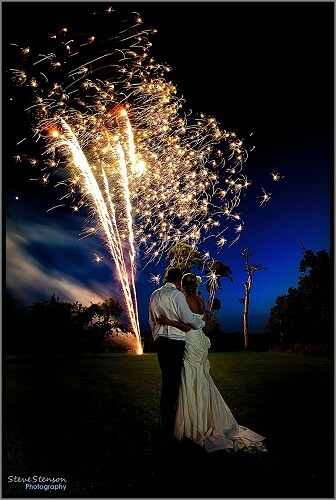 Incredible explosions of colour lighting up the night sky, a dramatic display to wow your friends and family. 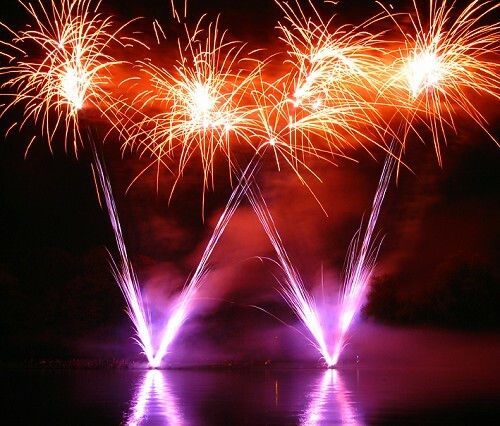 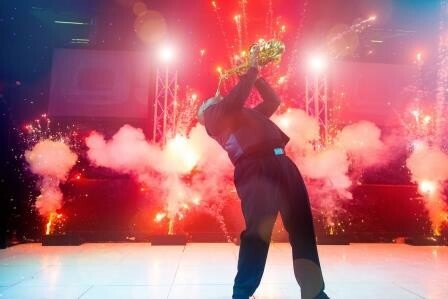 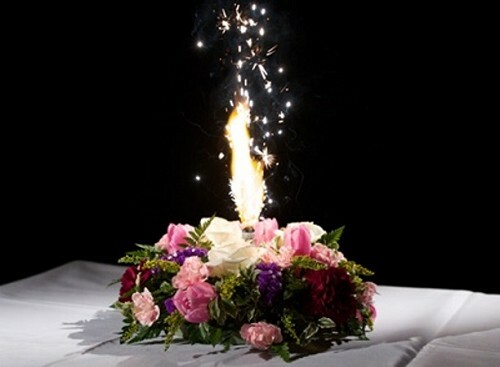 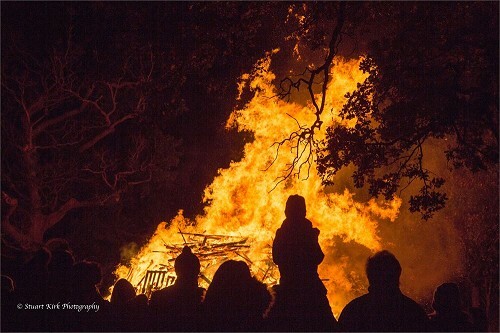 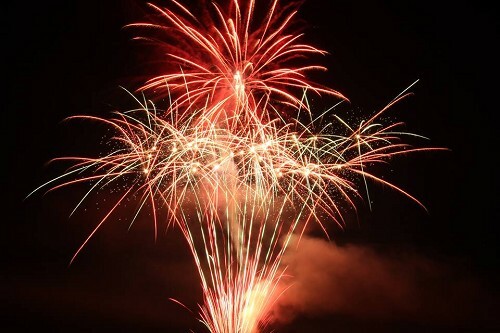 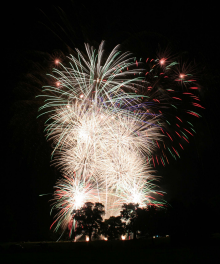 Ensure you get in touch with a pyrotechnics expert, as well as setting up the fireworks on the day, they should have vast experience and be able to advise you on all your options and provide information regarding safety. 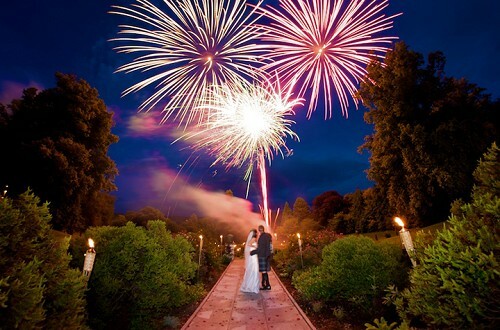 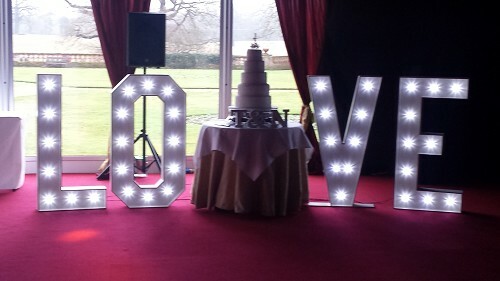 You may want the fireworks to fit in with your colour scheme, or you might fancy spelling your initials in the sky, the possibilities are endless! 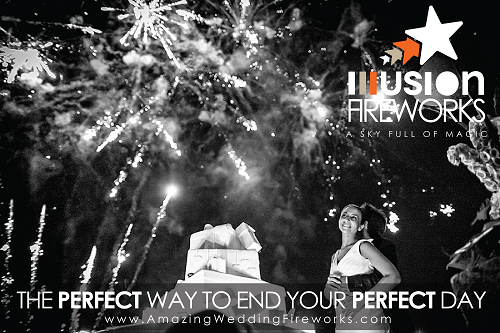 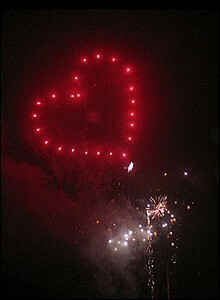 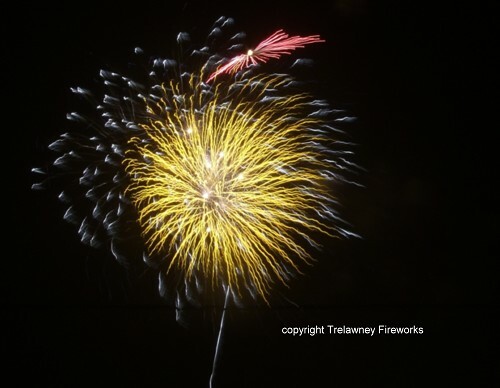 Not too sure what style of Fireworks suppliers in your local area you are looking for?